EUROSTART - it's inexpensive, high-quality batteries manufactured in Europe according to the latest Calcium-Calcium technology. Batteries EUROSTART produced the in the best European factories like a special order. Currently, most EUROSTART batteries is made by SZNAJDER factory in Poland. Batteries EUROSTART in Lithuanian market almost ten years and during this period proved to be a reliable, not only for cars but also vans, agricultural machinery, lorries and buses. 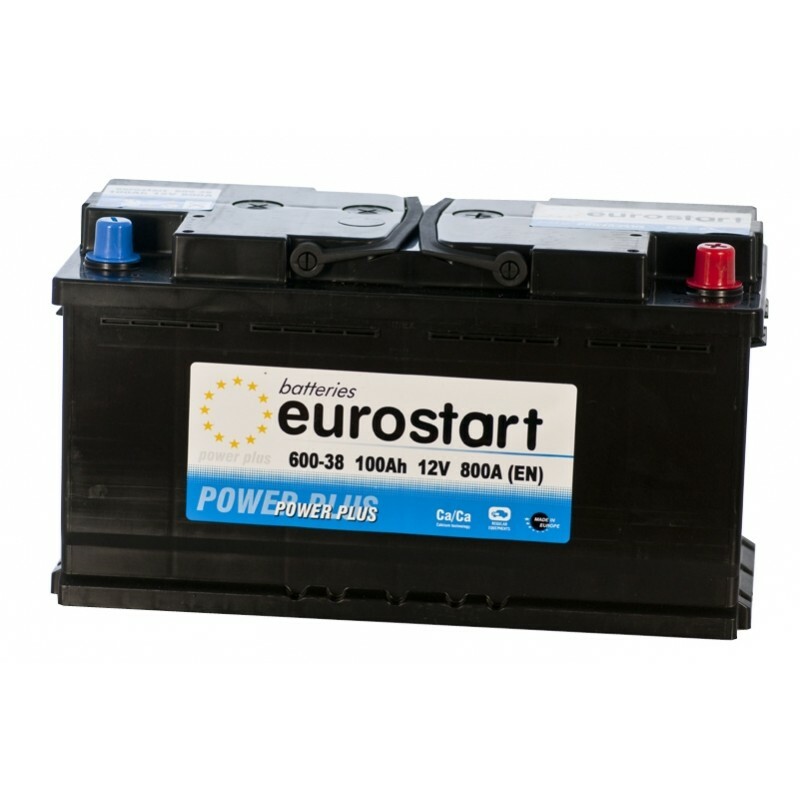 All EUROSTART batteries carried warranty and post-warranty service. All EUROSTART batteries are produced only in factories certified according to ISO 9001 quality standards.